I’ve been asked more than several times now on how to extract storage performance data for modeling and analysis. 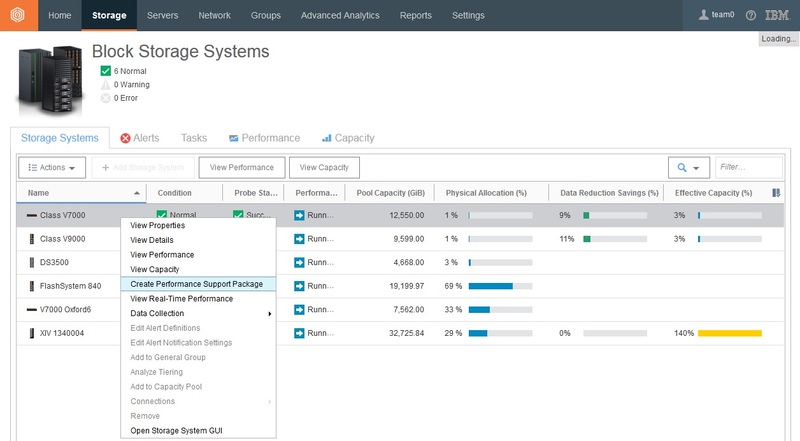 Here is the process available (on current levels of the product) to download storage performance data from the main web based user interface for IBM Spectrum Control. First login and get to the Block Storage Systems window (both Monitor and Administrator IDs can do this). Right mouse click on any Block Storage System and select Create Performance Support Package. The default time window is the last 8 hours, so change it to the time range you would like to download (I changed it to the last 12 hours). Check “Advanced package”, to get additional data at 1 minute intervals (if available) and additional data on volumes. Then select the Next button. 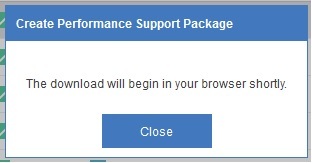 You will then be prompted to create and download the package. This window will give you the file size and time range covered. 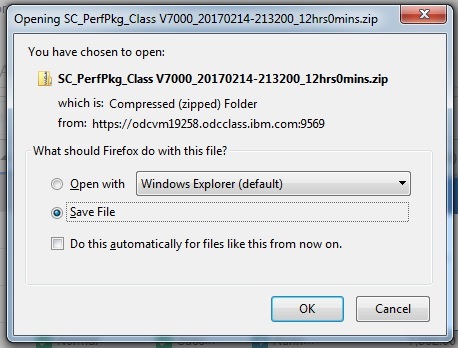 Click the Create button to download a compressed zip file. You will briefly see the following window before getting the download prompt. Click close when you see this again. Download the zip file and if you extract it you will see the following. If you would like to take a look at these files (and all the interesting data columns in each one), you can click this link to see the public folder where this data is. 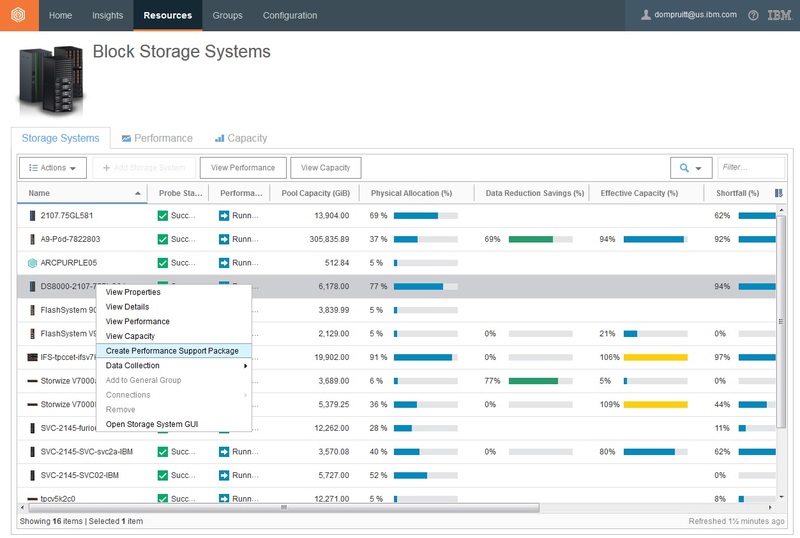 If you would like to try this yourself, you can use the public IBM Spectrum Control Storage Insights demo site. Just login with your IBMid, click on Resources -> Block Storage Systems and follow the steps above. This entry was posted in Performance Management, Spectrum Control, Virtualization on 02/15/2017 by Dom. Nearly every month the IBM Washington Systems Center in Herndon, VA puts together a “Accelerate with IBM Storage” event to share IBM technical product information with the public. Today I will be presenting about capacity management with the IBM Spectrum Control Standard/Advanced and Storage Insights products. You can find the webinar materials and replay below. This entry was posted in Capacity Management, Management, News, Spectrum Control, Virtualization on 09/06/2016 by Dom.